Quickly and safely remove bug smear, road grime, tar and more! An innovate cleaning medium designed to remove stubborn build ups without scratching the paint. 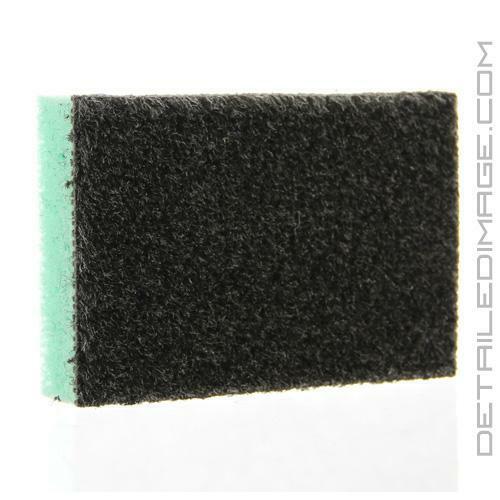 The TUF SHINE Scrub-All No Scratch Sponge is a great tool to use on the exterior when a normal sponge or wash mitt will just work. Use it with light to medium pressure on tar, bug smear, road grime, and more to quickly and safely remove the build ups. 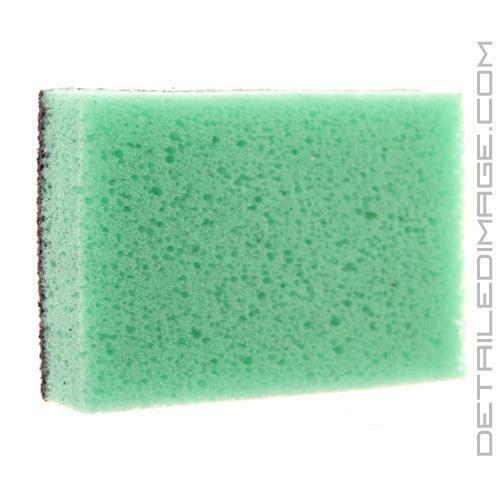 This unique sponge is re-usable and durable so you'll be using it over and over again. Microwaves, Non-stick Cookware, Marble & Granite, Walls Fine China, Cleans Dirt, Paint, & Grease from Hands, Exfoliate Skin. DIRECTIONS: To soften pad before use, wet sponge, wring out then microwave for 20 seconds. These are my new scrubs and I use them to clean and condition the interior. Love these sponges. I use the scrub side for cleaning leather seats, while the sponge side can be used for situations where you shouldn't be as aggressive. I have found multiple uses for this brush. I have noticed the tough side is starting to peel at the edges, so I will see how long it takes before it completely tears. Good product however!